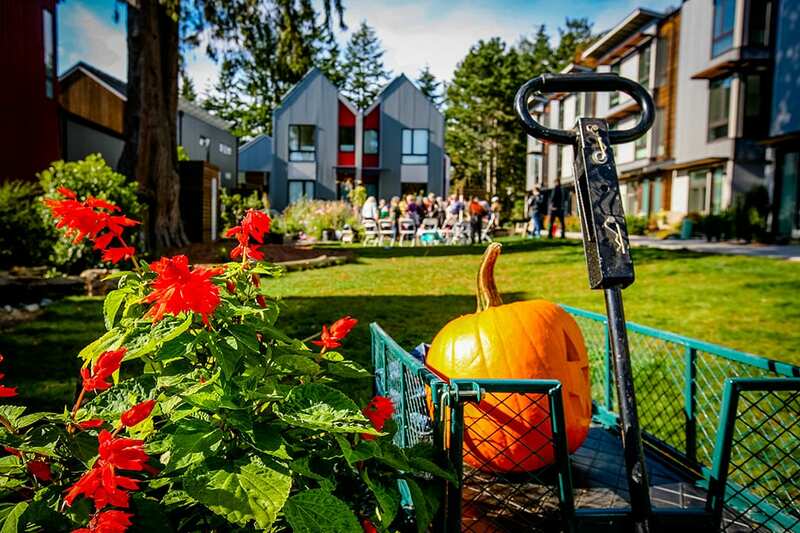 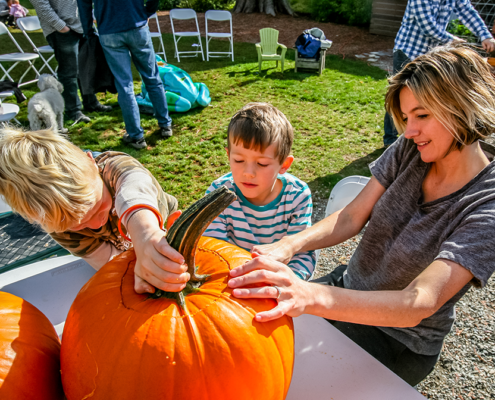 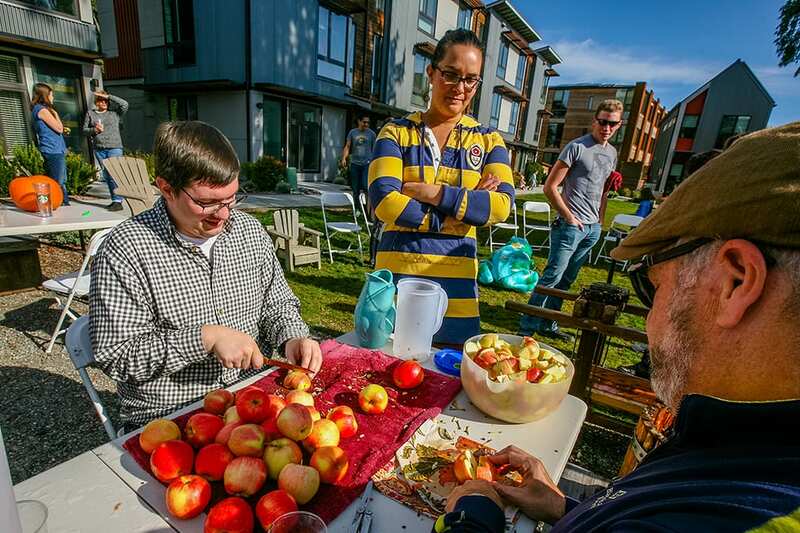 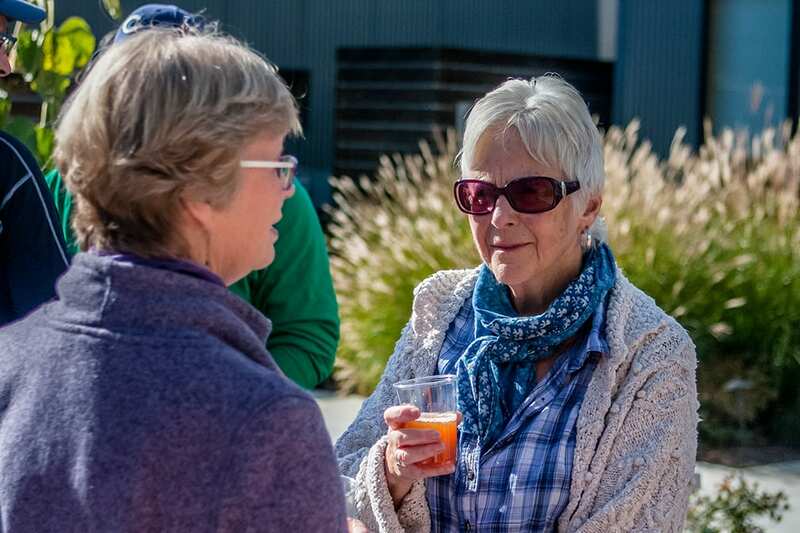 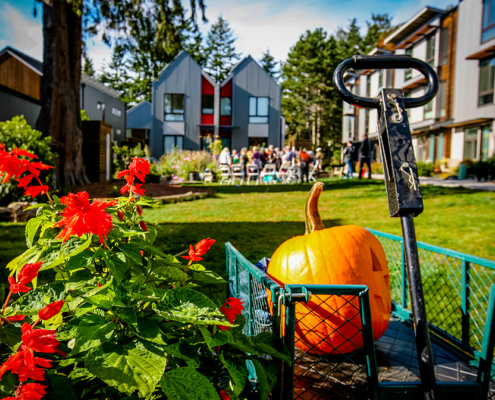 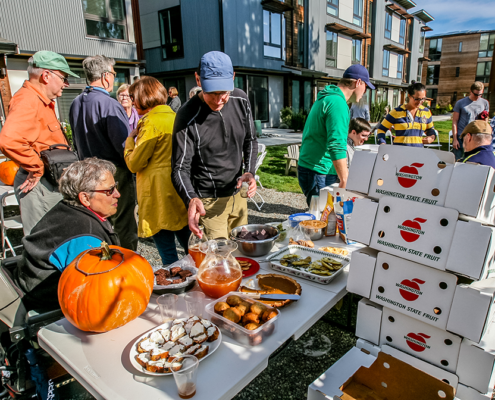 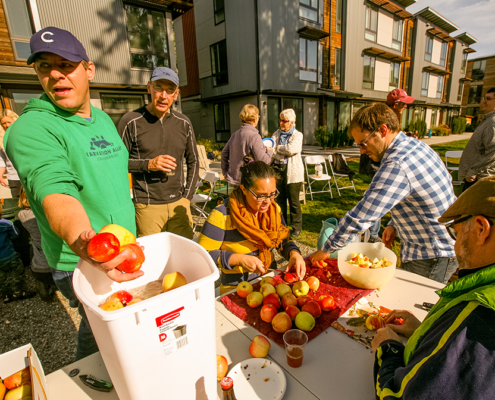 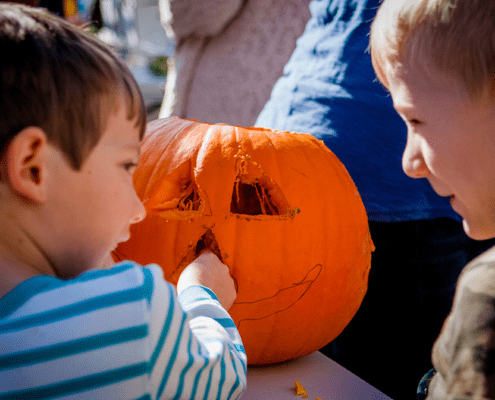 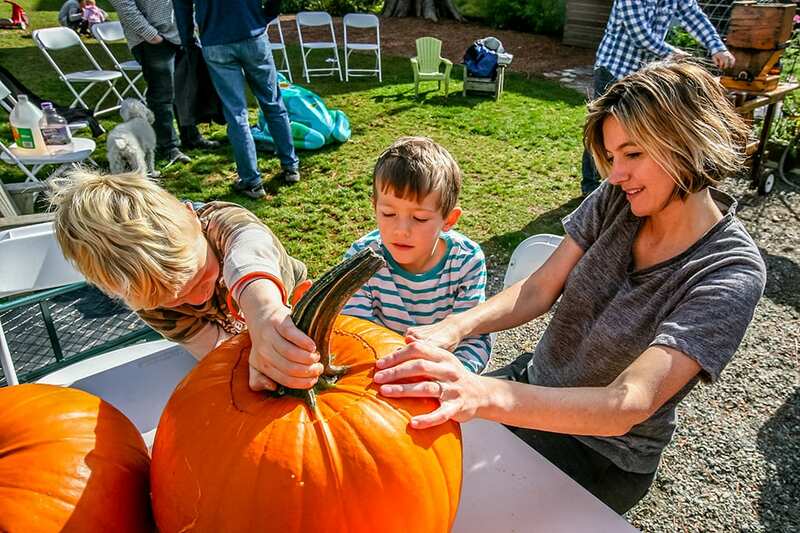 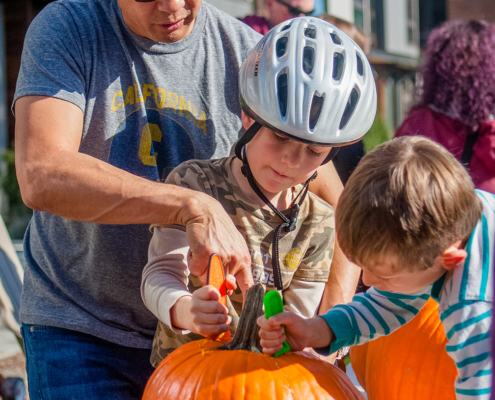 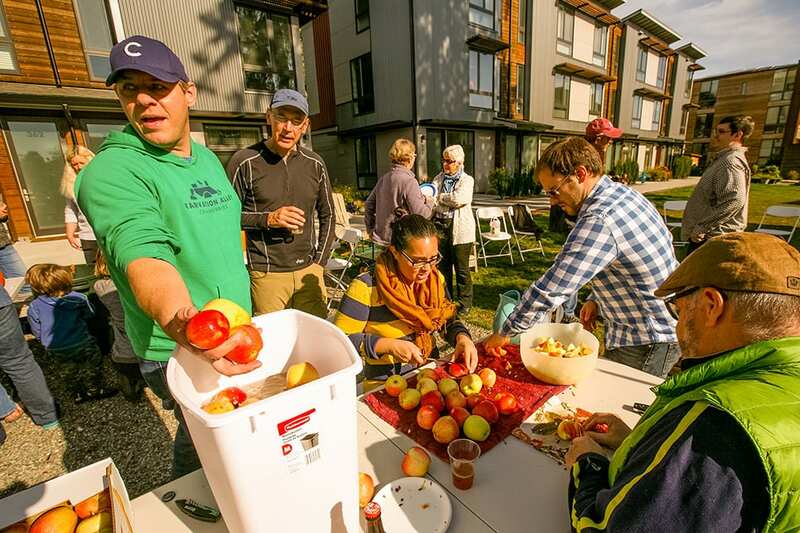 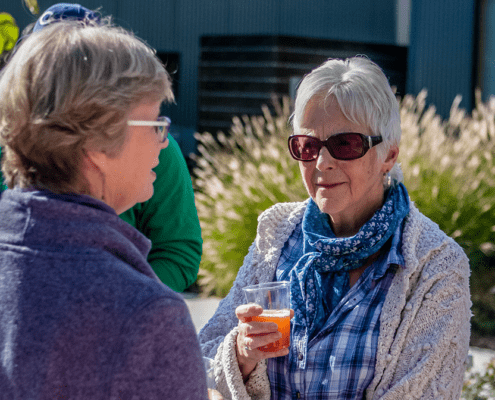 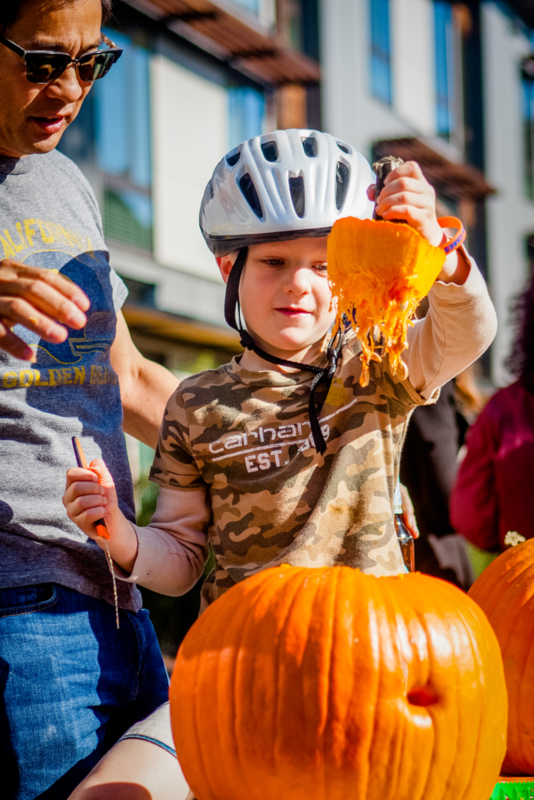 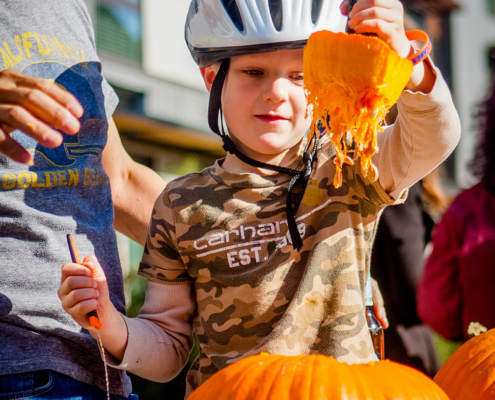 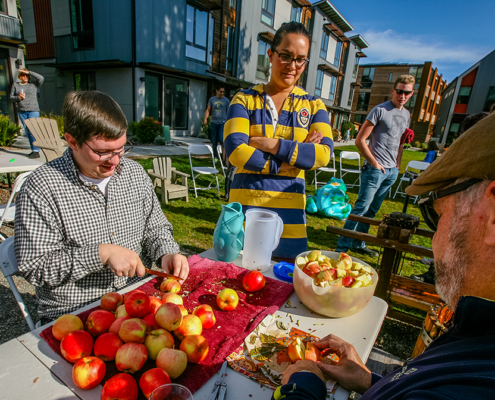 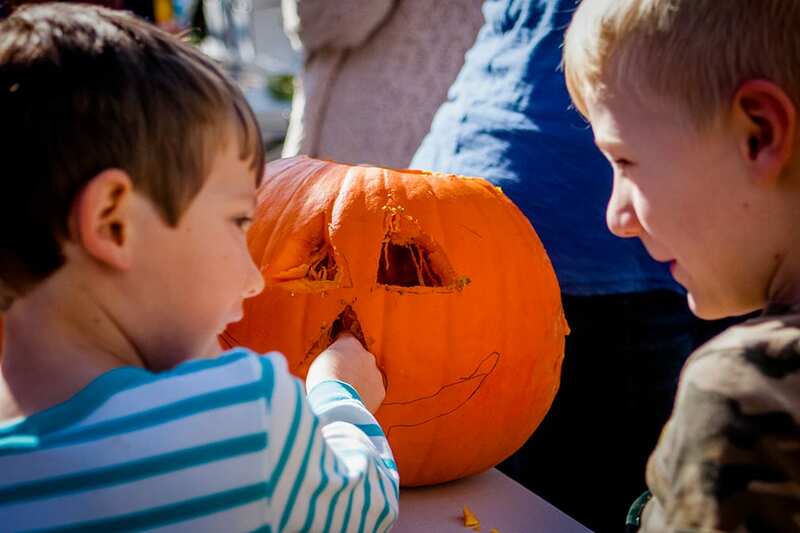 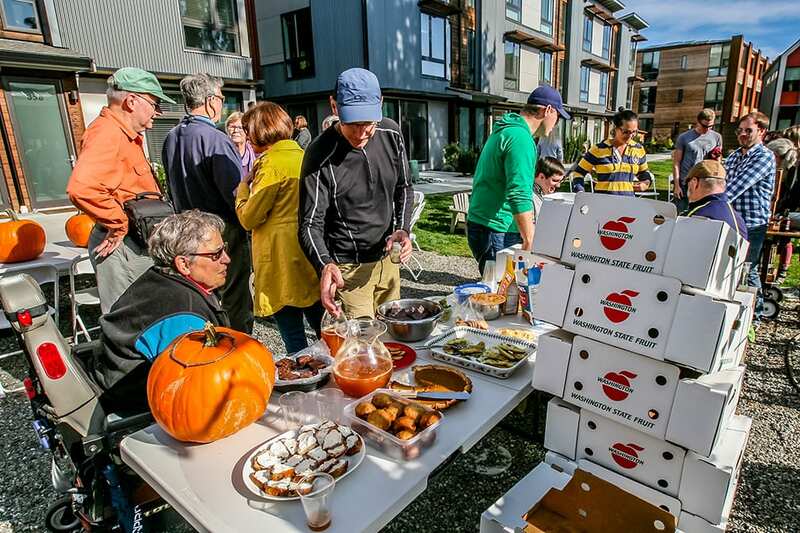 The Grow Community Harvest Fest was great fun for residents on a recent October weekend. 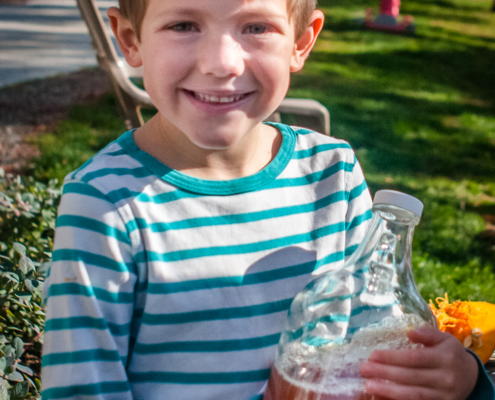 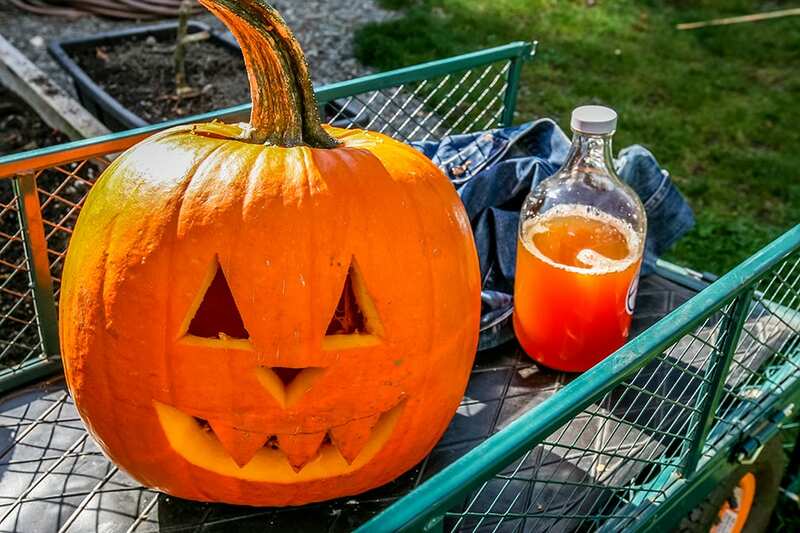 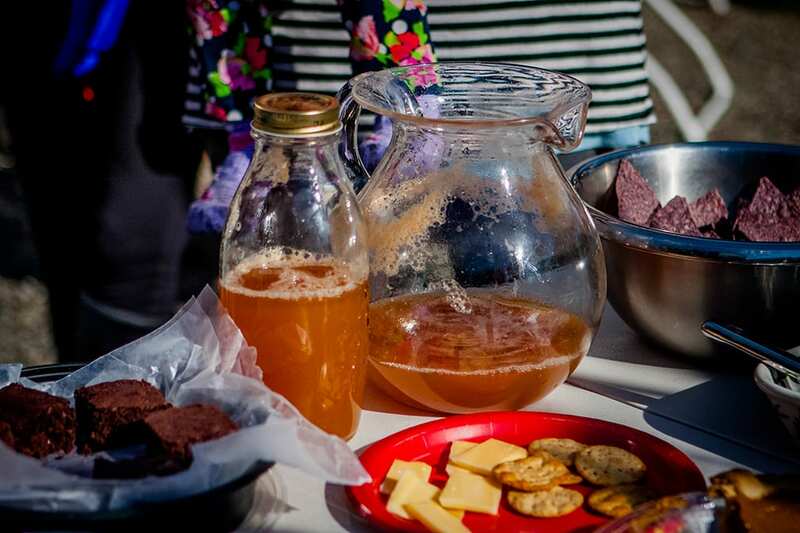 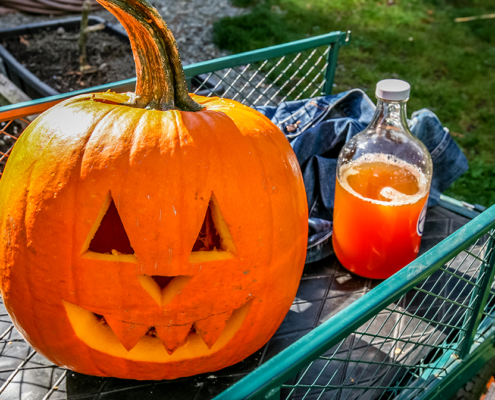 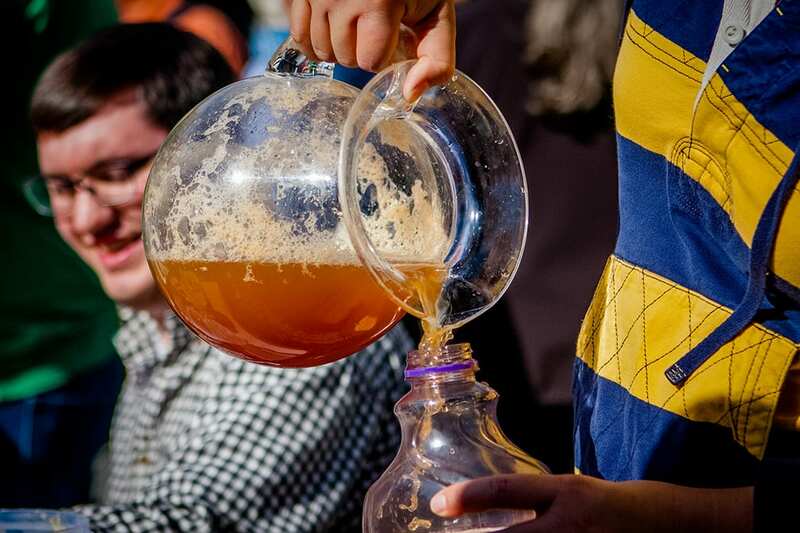 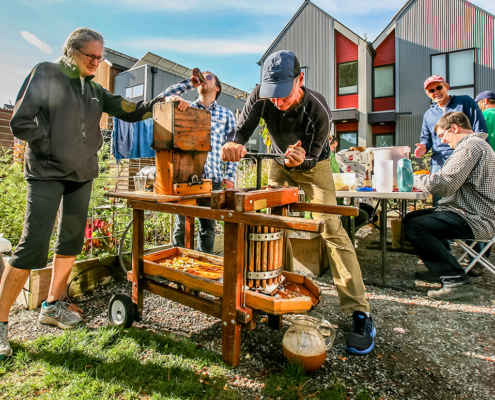 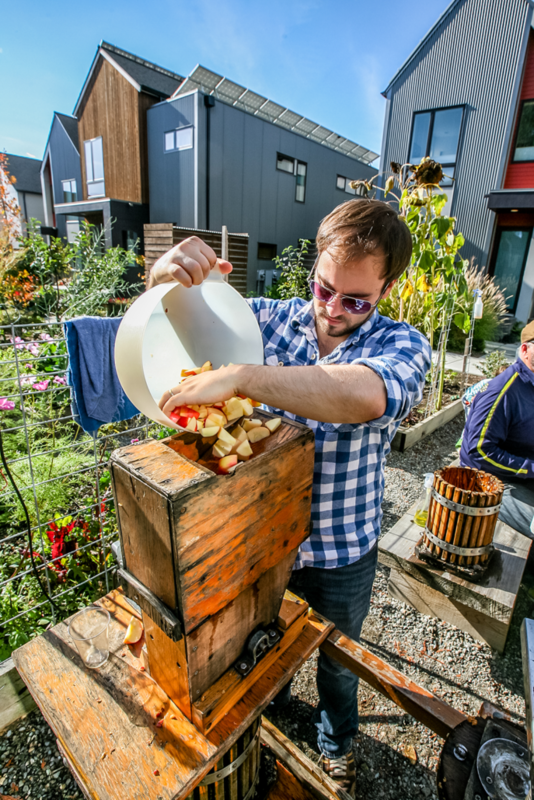 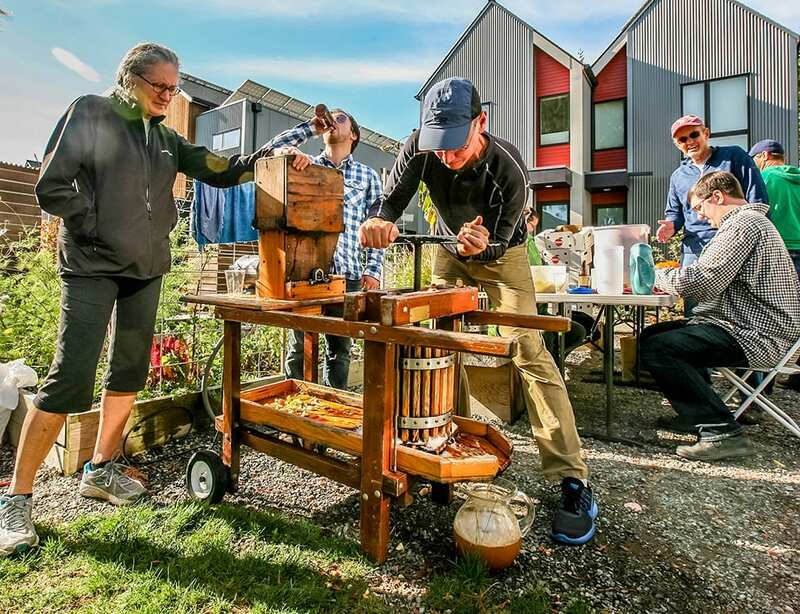 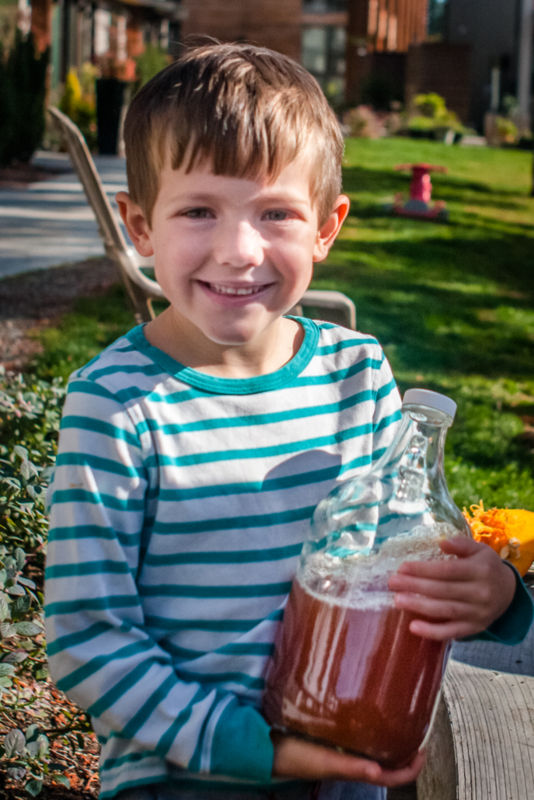 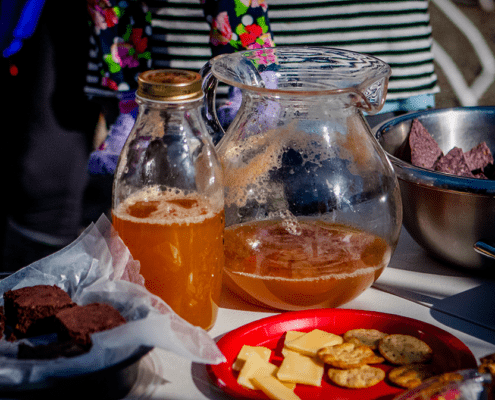 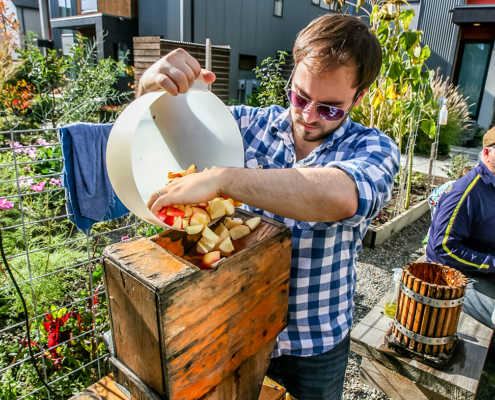 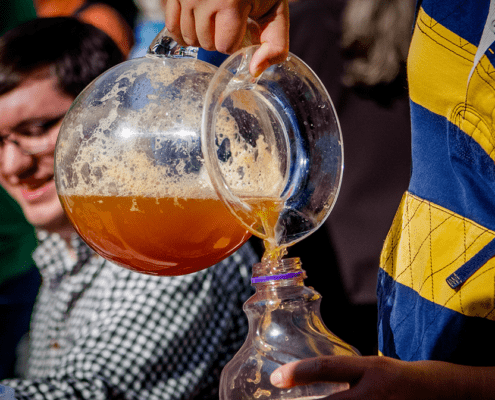 As kids carved their Halloween jack-o-lanterns, adults took turns peeling fresh Washington apples and running them through an old-fashioned press to yield many jugs of sweet, golden goodness. 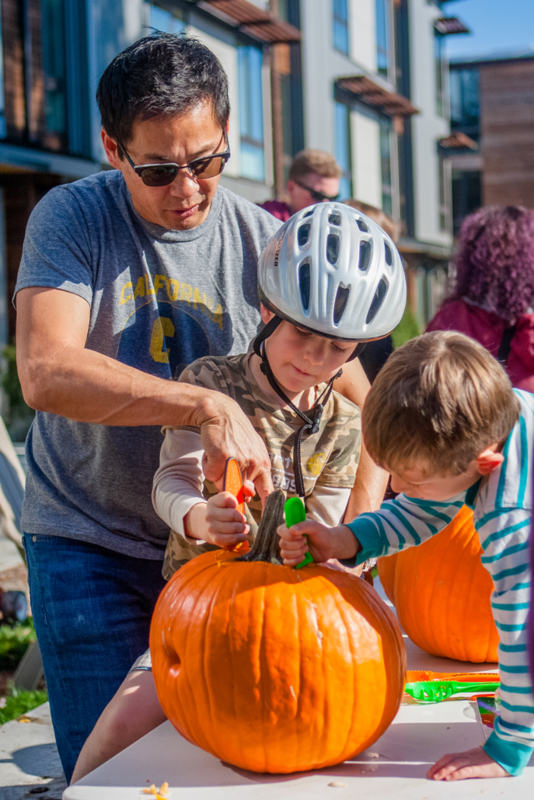 Thank you to all who attended this great neighborhood celebration!